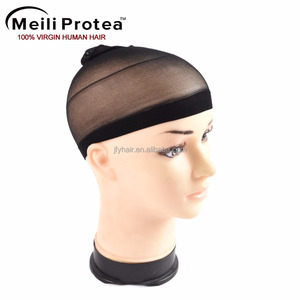 Hair nets are FDA-accepted hair restraints. 5. H as passed the international non-toxic test. 6. T he elastic thin border is our latest hairnet. 5. Q : How do you assure the quality9 A:Our QC department will inspect all goods strictly before shipment. 8. Q:What are your terms of packing9 A:Generally,we pack our goods as customer request ,suitable for shipping container. 9. Q:What is your terms of payment9 A: T/T 30% as deposit, and 70% before delivery. We will try our best to push an earlier production time for you. QCs will have a random check to previous procedure before going to next one. If the failing rate is over preset one, the whole procedure will be resumed. ,Ltd, found in 2011,is a professional provider in cold and hot packs and the relative cold and hot products R&D, manufacture, distribution and overseas business. We are the professional cold and hot provider whose products are covered with many industries such as ice pack,hot cold packs,hand warmer,heat pack,gel heat pad,cooling towel,100% polyester towel,etc. Over the years, Senwo has won credibility from numerous Chinese and international customers while we mainly export to America, Japan, Canada, Middle East, Australia, South Africa etc. 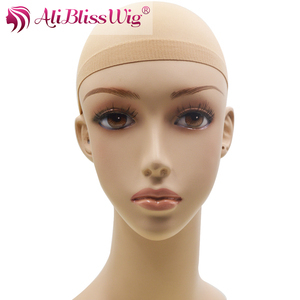 Alibaba.com offers 564 hair snoods products. About 11% of these are other hair accessories, 7% are dressings and care for materials, and 6% are hairbands. A wide variety of hair snoods options are available to you, such as free samples, paid samples. 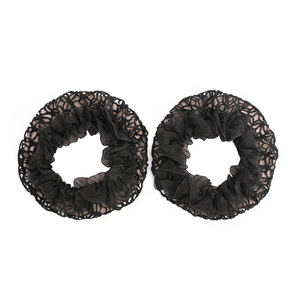 There are 565 hair snoods suppliers, mainly located in Asia. The top supplying countries are China (Mainland), United States, and United Arab Emirates, which supply 96%, 2%, and 1% of hair snoods respectively. 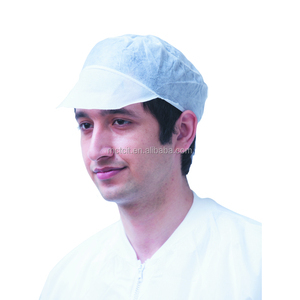 Hair snoods products are most popular in North America, Western Europe, and South America. You can ensure product safety by selecting from certified suppliers, including 88 with ISO13485, 82 with ISO9001, and 55 with Other certification.